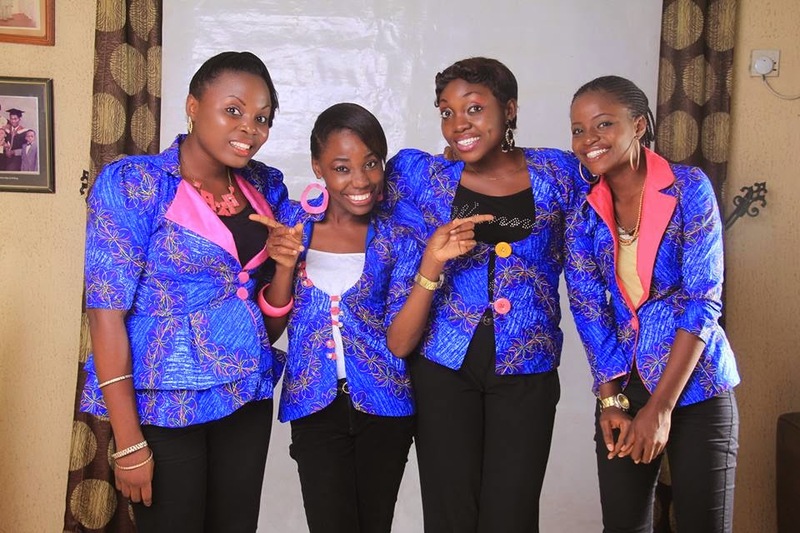 How often do you come across a group of young ladies in Nigerian gospel music who can actually sing? For me, it's rare. As at the time of this review, C-Stas is one of two purely female Nigerian gospel groups I know. If you know of any others, be sure to share their music with me at music@therelentlessbuilder.com. Believe me, I am always on the lookout for female artistes who can really sing. 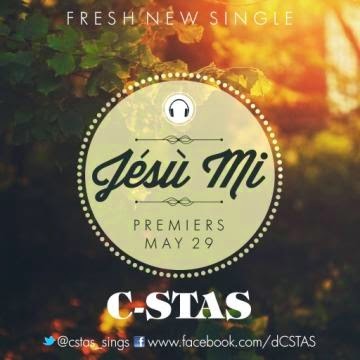 To get a real taste of C-Stas' flavor, check out their other single, Moni O. That is my favorite single by this group till date. Likes: This song transported me back to my teenage days in a choir back in Nigeria. Why? Because I can see how easily this song would translate to a choir special. It is that flexible. I detected a strong hint of the blues in the beats, especially with the wailing guitar. Nice touch there! Thumbs up to Dr. Sankty who produced this. The overall style / arrangement of the song was okay except for some much-needed changes. (See Dislikes). I loved the harmonies a lot! I could hear all the parts clearly and they blended quite well. It does not quite take off to the anticipated level. By that, I mean that the song from the very beginning seems to be building up to a climax of sorts. 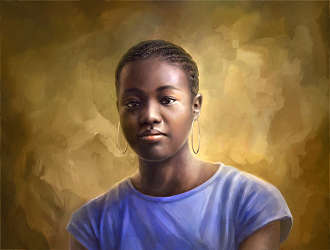 I am assuming that climax is the "mumi dele, mumi dele" part. They finally reach that section of the song after more than 3 minutes. By that time, they are moving into the outro. That part, in my opinion, should have come much earlier. Why? Because not everyone is going to wait till almost the 4th minute to enjoy the main thrust of the song. Grab our attention within the first minute or two. Even after reaching the climax, it just plateaus. A few more modulations would have been nice once they reached the "mumi dele" part. Screeching: More than once, I felt like the soloist was screeching, not singing. I think they should have picked a more comfortable key and that would have taken care of it. Songwriting: It could have been a lot better on the solos. I felt like they were trying to cram too many words into the verses. For the chorus, it was okay.